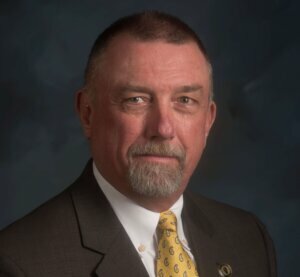 The National Corn Growers Association (NCGA) Corn Board has named Jon Doggett as the organization’s new chief executive officer. Effective immediately, Doggett is the fifth CEO in the organization’s 61-year history. 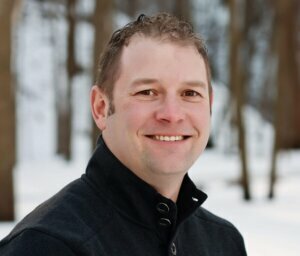 The Minnesota Corn Growers Association (MCGA) board of directors elected Brian Thalmann as its president for 2018-2019. Thalmann is a fifth-generation farmer from Plato who grows corn and soybeans. 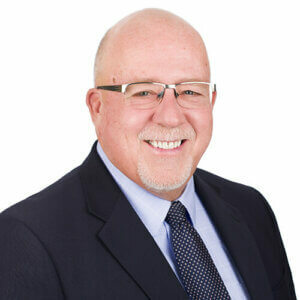 He was elected to the MCGA board in 2012. Les Anderson, who farms in Cannon Falls, was elected vice president. Courtland farmer Tim Waibel was elected treasurer, and Bryan Biegler, who farms in Lake Wilson, was elected secretary. All will begin their one-year terms on Oct. The Kandiyohi County Corn and Soybean Growers Association decided late last year it would increase its efforts around engaging local youth to raise awareness of local agriculture. The pledge became reality last week when nearly 300 area kids attended “Farmtastic Night” with the Willmar Stingers. 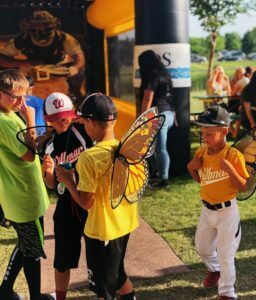 Sponsored by the Kandiyohi County Corn and Soybean Growers Association, Farmtastic Night featured a fair of farm activities and information outside of Bill Taunton Stadium for attending families prior to the Stinger’s game Wednesday night. 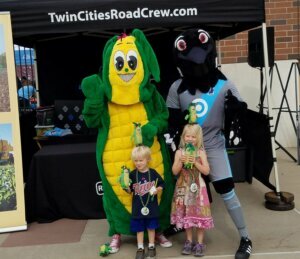 The Minnesota Corn Growers Association (MCGA) partnered with Major League Soccer’s Minnesota United for another year to share the conservation efforts of the state’s corn growers this summer. My name is Harold Wolle. 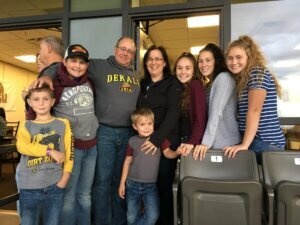 I am a member of the Minnesota Corn Growers Association (MCGA) board of directors, and I will be seeking a position on the National Corn Growers Association (NCGA) Corn Board in 2018. I will be attending Commodity Classic next week, and I hope to have the opportunity to meet many of you in person. But first, I would like to tell you a little about myself. 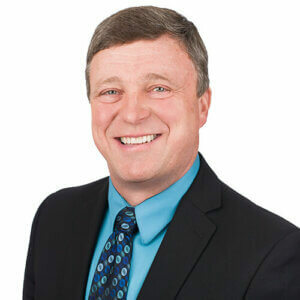 Blair Hoseth, who farms in Mahnomen, is the newest member of the Minnesota Corn Growers Association board of directors. The Norman County farmer was elected to represent district 6 in northwestern Minnesota during the MCGA annual meeting at MN Ag EXPO in Mankato. 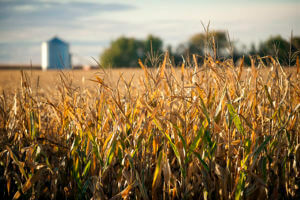 Hoseth grows corn, soybeans, wheat and alfalfa, in addition to owning about 150 cows, on his farm. He also is a seed salesman, focusing on cover crop seeds, alfalfa, corn and soybeans. The 2017 Innovation Grant Program is well underway, with the Minnesota Corn Growers Association (MCGA) investing more than $250,000 in 23 farmer-led projects focused on conservation. Throughout the summer and fall we have been highlighting ongoing projects focused on how to better manage nitrogen and protect water quality. Minnesota Corn Growers Association member Joel Mathiowetz was awarded the Agriculture Future of America “Young Leader in Agriculture” award. The Morgan, Minn., farmer received the award for his longtime contributions to agriculture and youth development. Mathiowetz, who raises corn, soybean, peas and lambs, is a fifth generation farmer and a member of AFA for more than 20 years. When Mathiowetz first joined AFA it was an opportunity to speak with other farmer leaders during an economic downturn for farmers in 1998.